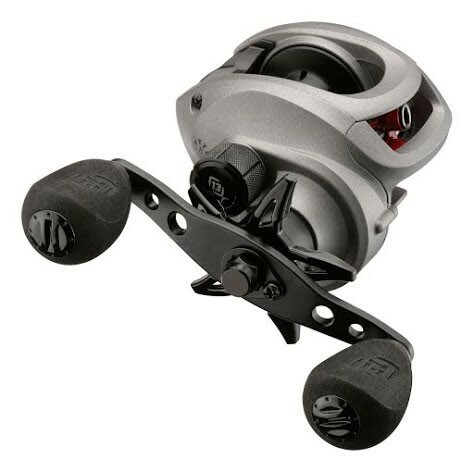 Born from a pedigree of performance and style, the Inception is a feature packed reel capable of meeting the needs of the touring pro or the weekend warrior. The Inception is incredibly easy to fine tune and adjust. Its lightweight body and super low profile design provides incredible comfort during long days on the water.